Editor’s Note: This is the third installment in a multi-part series this week previewing the Audiotree Music Festival and profiling artists from the lineup. Last year, four Kalamazoo pals decided to cultivate their own musical experience. 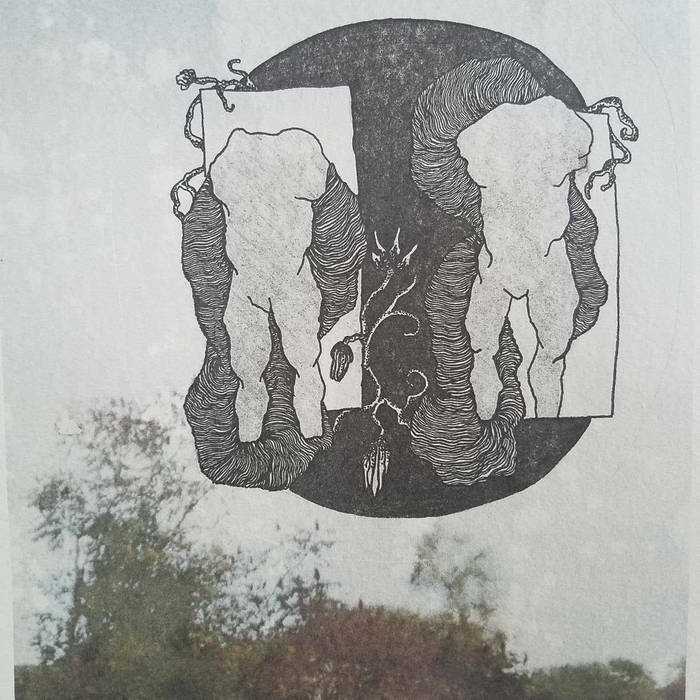 Together, Kayley Kerastas, Russ Wagner, Evan Asher and Max Murray planted the artistic seeds for Moss Jaw, a dark, dreamy post-rock project, and watched it flourish throughout the DITKalamazoo scene. A year later, that musical sapling grew into an opening slot at this weekend’s Audiotree Music Festival. The Kalamazoo quartet will take root with a 12:25 p.m. set Saturday on the WIDR-FM Discovery Stage in Arcadia Creek Festival Place. Moss Jaw will join nearly 30 other artists, including Father John Misty, Local Natives, Khruangbin, Basement and Real Estate. They’re also one of several West Michigan-based artists featured in the Audiotree Music Festival lineup along with Michigander, Lushh, Jake Simmons & The Little Ghosts and Major Murphy. Founded in 2013, the Chicago-based, Michigan-born Audiotree Music Festival celebrates new and emerging artists and is curated by the popular web music series Audiotree Live. This year, Audiotree has joined forces with WIDR (89.1 FM), Western Michigan University’s college radio station, to plant the festival’s new Discovery Stage and feature 12 additional bands throughout the weekend. WIDR invited Moss Jaw to perform at Audiotree after they won second place in a local Battle of the Bands contest earlier this year. For their opening set, Moss Jaw will play songs from their 2017 debut Western Sound Studios Session EP on Bandcamp, including “Like a Bug,” and introduce some new tunes. 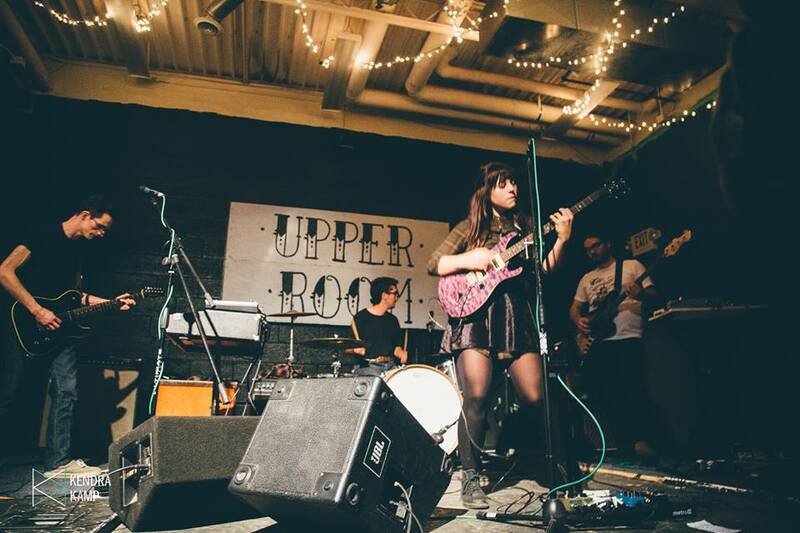 As a Western Michigan University student, Kerastas met Wagner (guitars, keys and vocals), Murray (bass, keys and baritone guitar) and Asher (drums) on the Kalamazoo music scene while booking local basement shows for WIDR and hosting gigs at her former “Rancho Unicorno” college house in the Vine neighborhood. Kerastas and Wagner started playing together and quickly added Asher on drums and Murray on bass to round out their dark, dreamy post-rock sound. They sought their musical and artistic inspiration from indie music favorites Explosions in the Sky, Modest Mouse, Radiohead, Death Cab for Cutie and Animal Collective. After forming Moss Jaw last year, Kerastas and Wagner started writing songs for their Western Sound Studios Session EP that explored toxic relationships and inner struggles through insect-related metaphors and deep cognitive perspectives. They also focused on creating compositionally dynamic, organic soundscapes to mesh with their highly personal, abstract and experimental approach. That musical pathway continues to expand as the band wraps up recording, mixing and mastering their full-length debut album with Mike Schuur at Kalamazoo’s Sun Spot Recording. Moss Jaw’s yet-to-be-titled album will drop later this year. 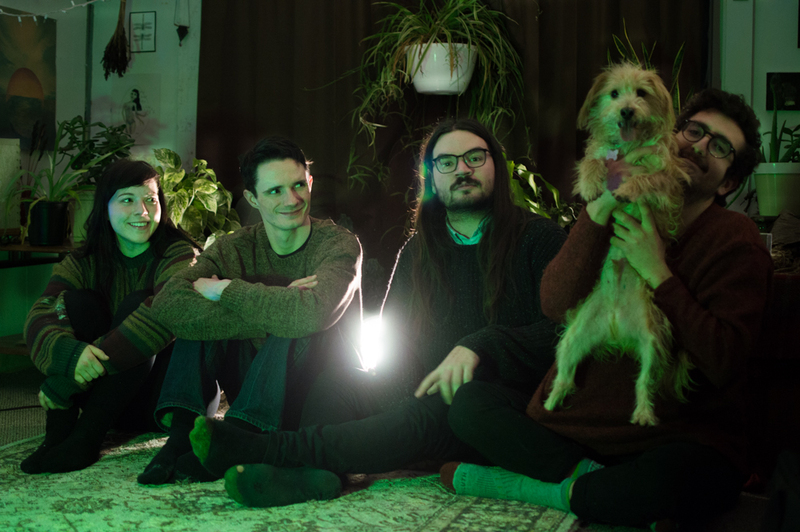 After Audiotree, the band will put the finishing touches on their album and embark on a short Midwest tour in early November with Chicago’s Mother Evergreen. Tickets are still available for this weekend’s Audiotree Music Festival and range from $45 to $135.